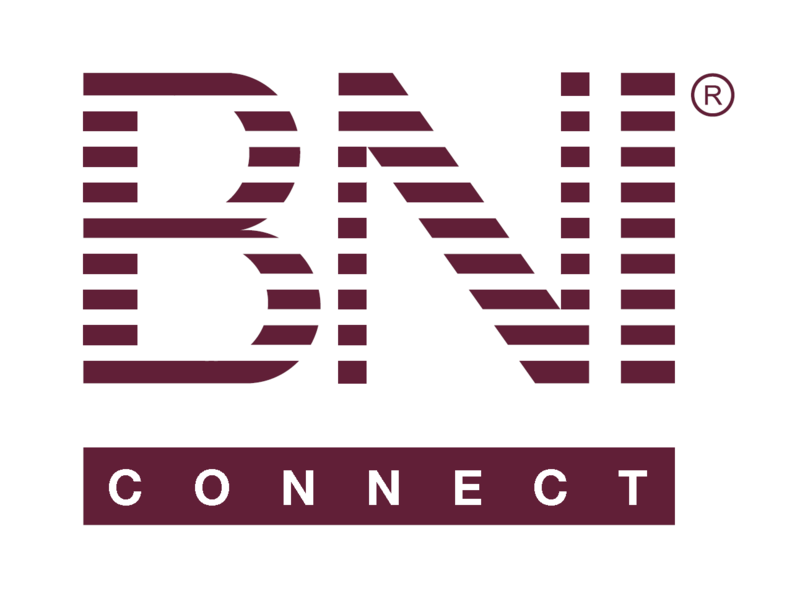 Total length of membership – BNI Connect & BNI University Support - How Can We Help You? Please make it so you can see total length of membership in the app. Right now on the front page you can choose between 12 months and lifetime. Have it define lifetime underneath it or something. @BJ - this is a great idea. We do have this on our list for future consideration and will add this as a vote to push it up the priority list. Thank you and have an awesome weekend!